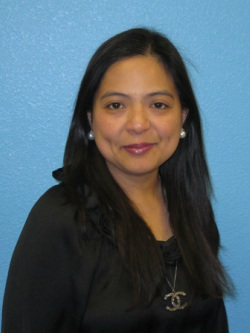 Dr. Anna DeOcampo is a board certified developmental/behavioral pediatrician who came to the Melmed Center after 5 years of subspecialty practice at the Greenville Hospital, University Medical Center, located in Greenville, South Carolina. During her practice she had teaching responsibilities as Assistant Professor for USC-School of Medicine. She completed her Developmental Pediatrics fellowship training at the Medical University of South Carolina in 2001. Dr. DeOcampo has a special interest in children with AD/HD, learning problems, developmental delays, autism, Asperger's Syndrome and other developmental disabilities. In particular she enjoys working with preschoolers.